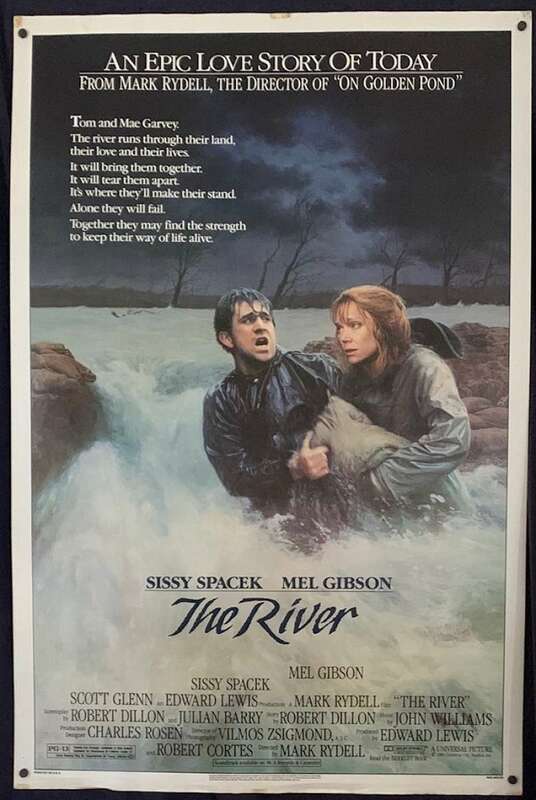 Original Australian One Sheet movie poster. 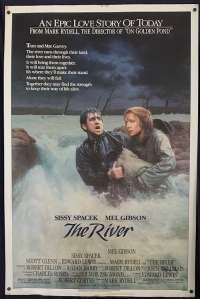 The River is a 1984 film, directed by Mark Rydell and stars Mel Gibson, Sissy Spacek, Scott Glenn and Billy Green Bush. 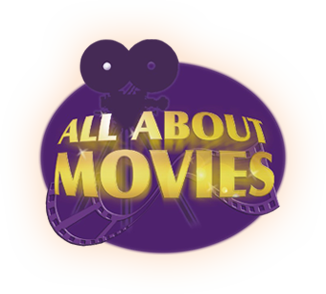 The film was written by Robert Dillon and Julian Barry. The film was based on the true story of farmers who unknowingly took jobs as strike breakers at a steel mill after their crops had been destroyed by rain. The film was nominated for Best Actress in a Leading Role (Sissy Spacek), Best Cinematography, Best Music, Original Score and Best Sound (Nick Alphin, Robert Thirlwell, Richard Portman and David M. Ronne). It also received a special Oscar for sound effects editing (Kay Rose).